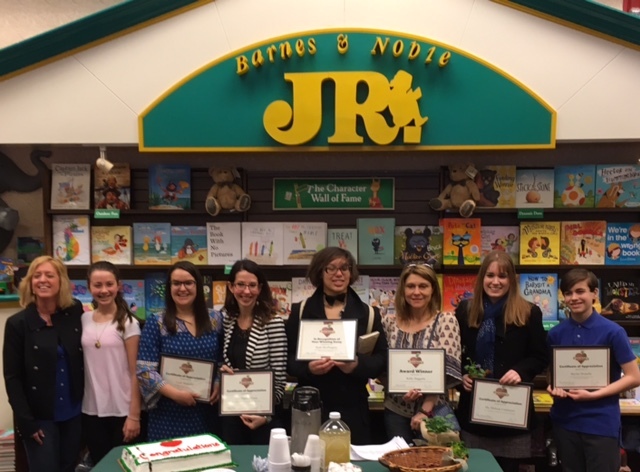 Barnes & Noble-My Favorite Teacher Essay Contest. posted Feb 6, 2017, 6:31 AM by ILHS Webmaster [ updated Apr 14, 2017, 10:19 AM by Web Design ]. Barnes & Noble "My Favorite Teacher Contest" . All entries shoudl be provided to your local Barnes & Noble representative by March 1st. Č. Updating... Ċ.